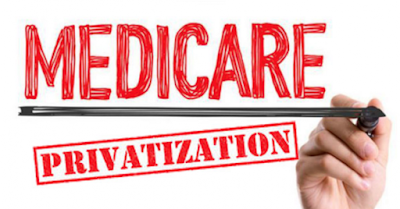 Privatization of Medicare and Medicaid is costing us in money and in access. 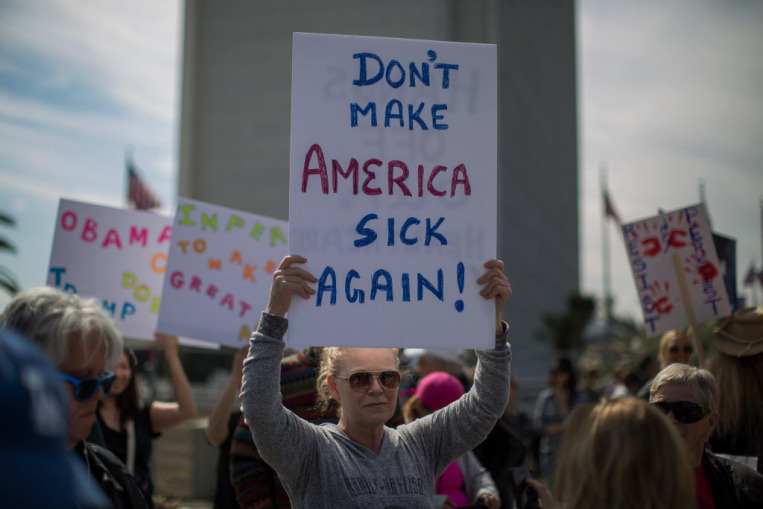 Do Democrats Have A Health Care Plan? : Nancy Pelosi says there are three reasons the Democrats took back the House: “Health care, health care and health care.” She may be right. Half the Democratic TV ads were on health care. By one estimate, Democratic candidates spent a reported $90 million on health care ads alone. 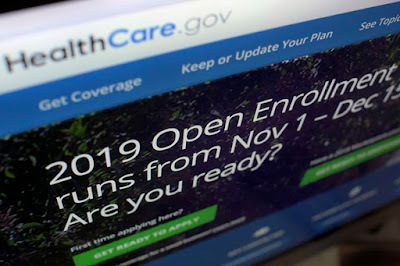 Trump administration's plea to health care industry surprises experts - StarTribune.com: It has asked for recommendations to relax rules that prohibit kickbacks and other payments intended to influence care for people on Medicare or Medicaid. 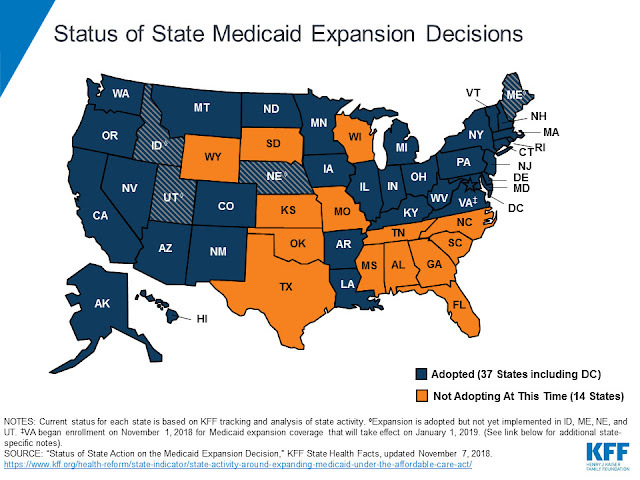 Catherine Rampell: Arkansas' Medicaid experiment has proved disastrous | Columnists | lacrossetribune.com: BENTONVILLE, Ark. — This summer, Arkansas became the first state to require poor people to prove they’re employed to receive Medicaid. When Hospitals Merge to Save Money, Patients Often Pay More - The New York Times: Rapid consolidation has created powerful groups of hospitals, with organizations dictating prices and fueling health spending in some areas of the country. 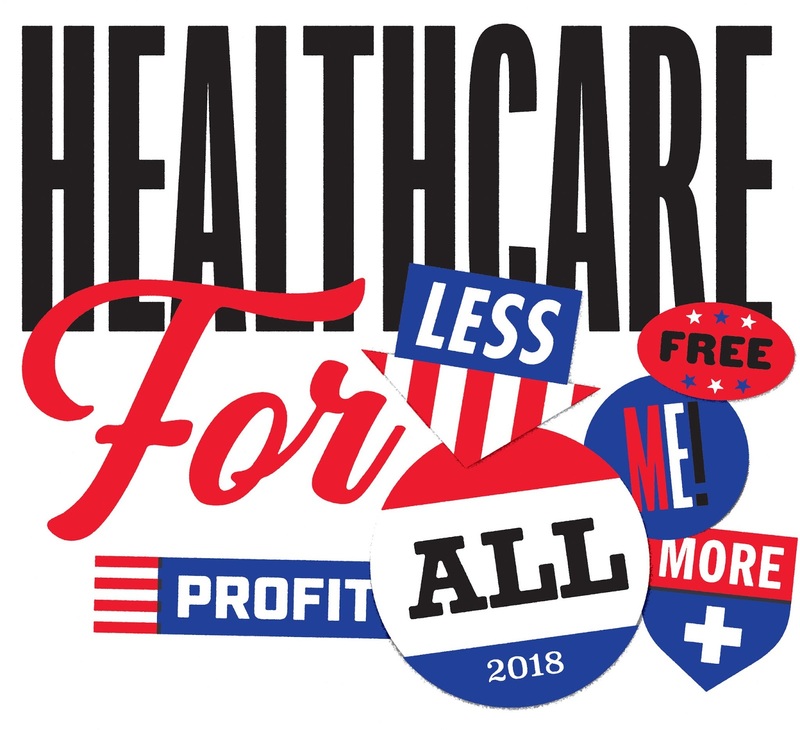 Koch Machine Suffers Major Losses on Its Health Care Agenda - EXPOSEDbyCMD: Koch network groups failed to stop Medicaid expansion measure in three states and lost many of its health care allies. 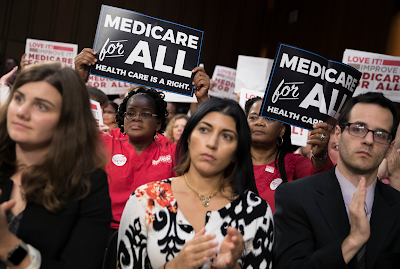 Lobbyist Documents Reveal Health Care Industry Battle Plan Against “Medicare for All”: Industry groups are reprising an old strategy to take down new enthusiasm for universal health care. Iowa Medicaid cost increases nearly triple under managed care: Per-member Medicaid costs climbed an average of 1.5 percent a year before private managers took over, but 4.4 percent since then, state figures show. Opinion | Democrats, Don’t Procrastinate on America’s Health - The New York Times: If lawmakers hope to build on the Affordable Care Act and fix its flaws, they have to get to work now. 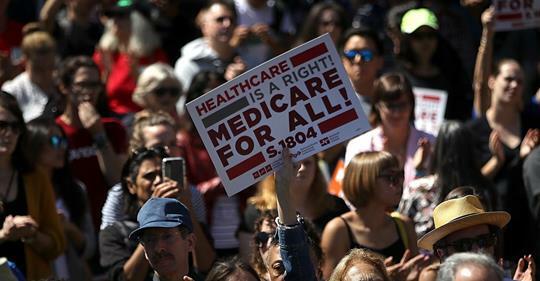 Single-payer health care is better than ObamaCare | TheHill: Single-payer is simply the most efficient and most humane way to cover everyone, including those with pre-existing conditions, which many people have through no fault of their own. Five lessons from Canada on single-payer health care - Chicago Tribune: Look to Canada for lessons on health care. 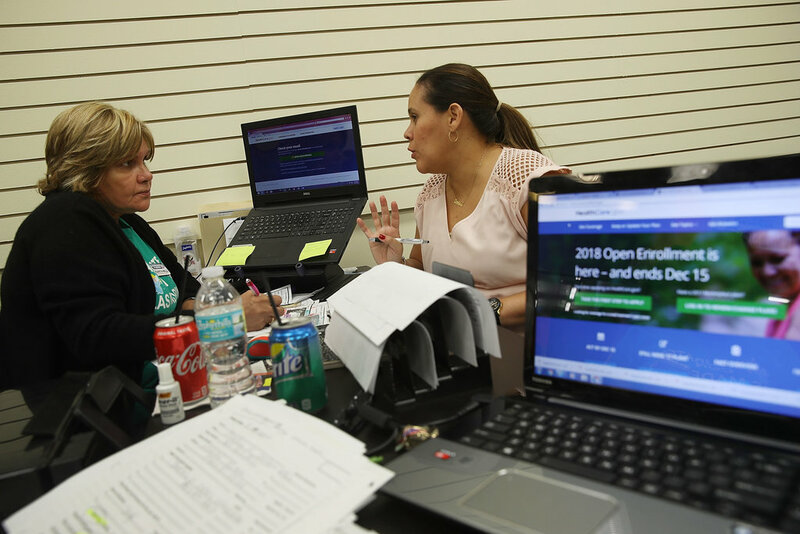 Obama's health insurance overhaul a winner in midterms: WASHINGTON (AP) — The personality looming over the 2018 midterms was President Donald Trump. The issue was health care, the top concern for voters as they decided how to cast their ballots. This week's election showed a nation increasingly — if belatedly — in step with former President Barack Obama's approach to it. 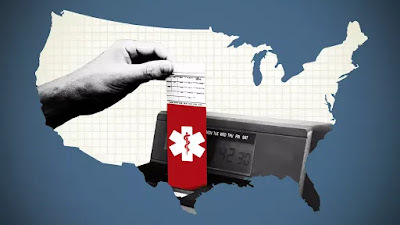 Health care was the top issue for about one-fourth of voters, ahead of immigration and jobs and the economy, according to VoteCast, a nationwide survey of more than 115,000 voters and about 22,000 nonvoters conducted for The Associated Press by NORC at the University of Chicago. 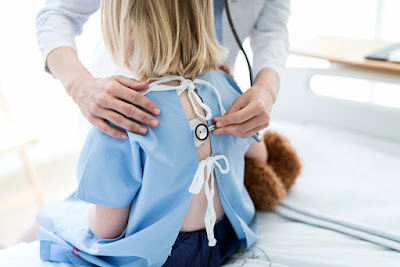 Rep. Gordon Hintz: Wisconsin Republicans are lying about pre-existing conditions | Column | madison.com: No last-minute TV ad can make up for Gov. Walker’s track record on undermining health care coverage. That is actually an Oxymoron. 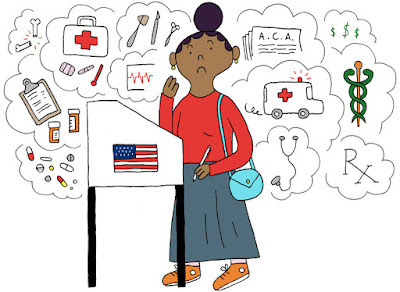 Opinion | A Voter’s Guide to Health Care - The New York Times: Get the facts before Election Day. 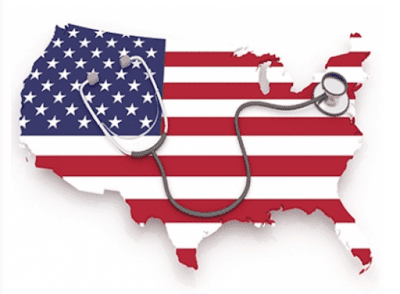 A Moderate Republican Plan To Fix American Healthcare: 'Medicare For All'? 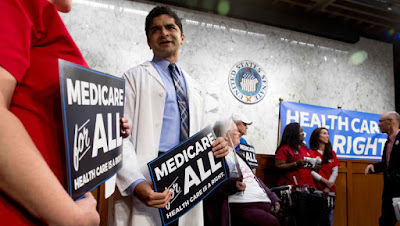 : What if "Medicare for All" ends up being a politically moderate way to bring more market competition to the U.S. healthcare system? 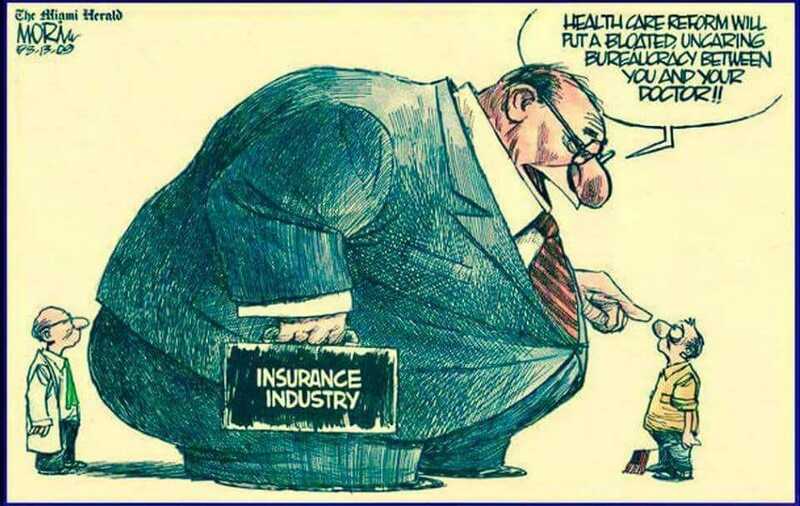 The control of the system by large for-profit insurance companies is a major con not seen here. 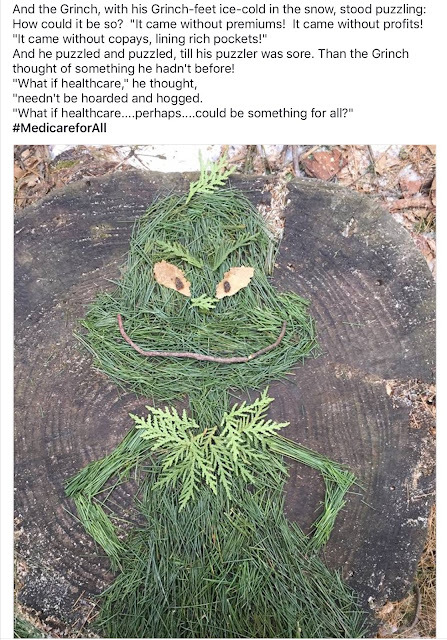 Here's an argument for single-payer healthcare | PennLive Letters | PennLive.com: It makes financial sense. This helps point out some basic issues in a simple form. 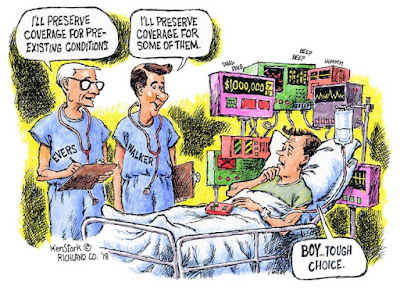 Choice of provider should not mean the choice of an insurance company. 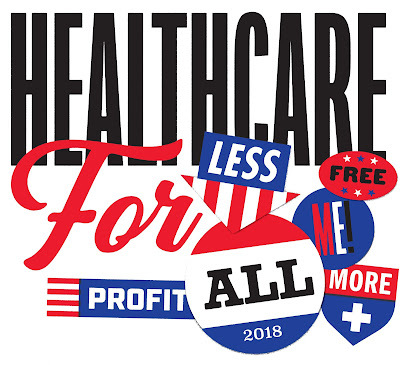 Cost of advertising and profits and high insurance company exec pay should not be considered part of the cost of my actually getting health care. 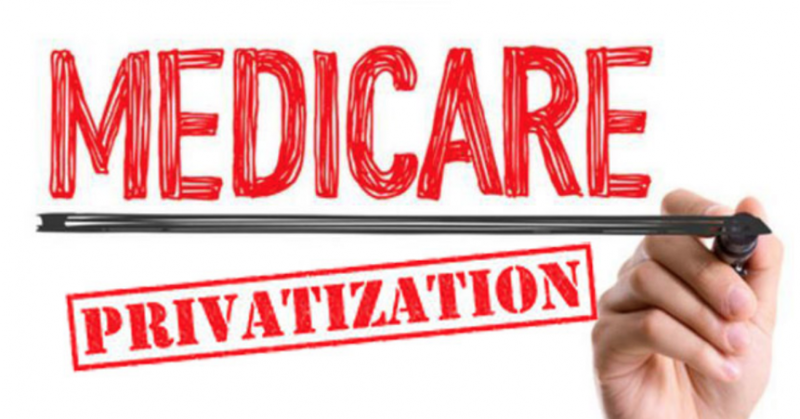 Medicare Advantage Plans should not be the model for a new system - it costs too much and takes our freedom of choice away. 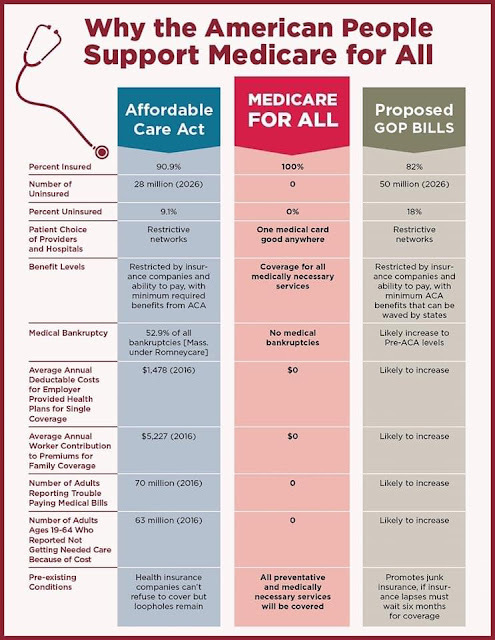 There is a big difference between the concept behind Medicare For All and Medicare Advantage. 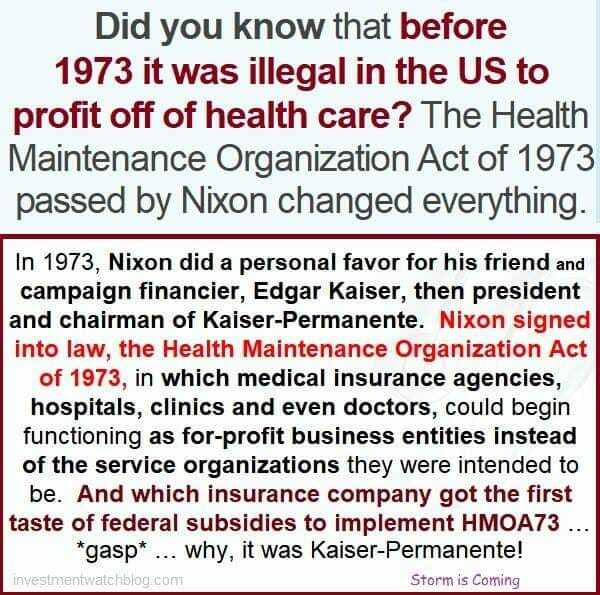 Original Medicare planning did not include giving us all away to the control of for-profit insurance companies. That evolved via $ from insurance companies in lobbying and campaign work. 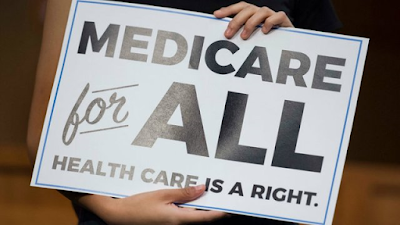 Medical Care For All is what we all are thinking of when we hear and see the pitch of Medicare For All. 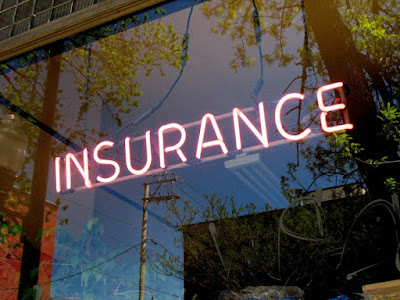 The concept of insurance should not apply to our access to basic health care services. Insurance companies do not provide health care. 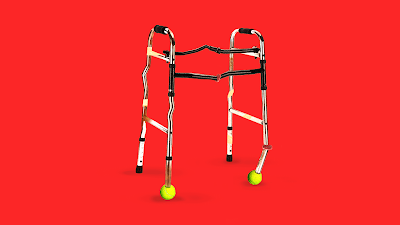 They "manage" it. 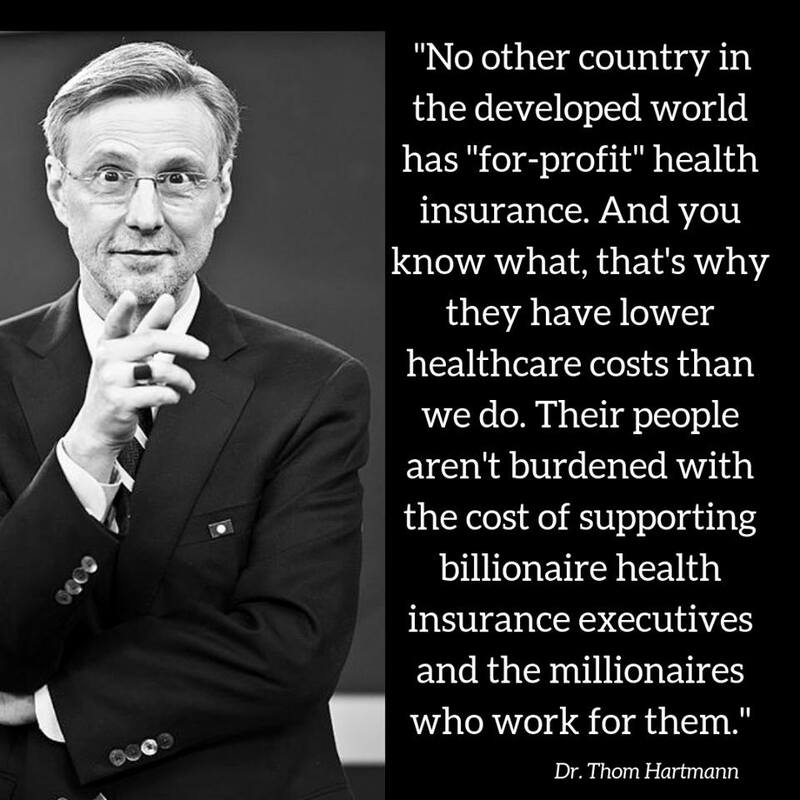 They manage us patients and they manage our doctors. 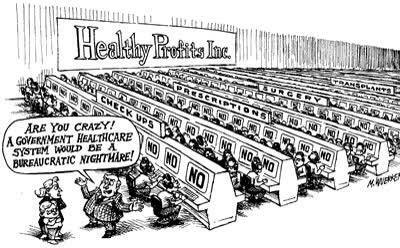 They manage us all to maximize profits, NOT to maximize our health. 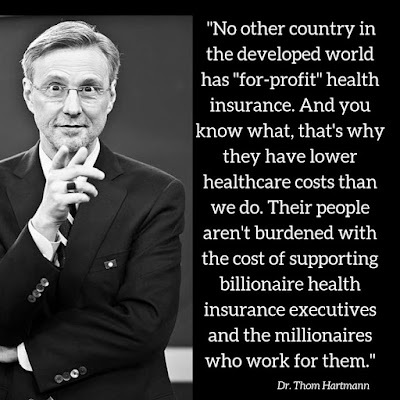 Their goal is to reduce our access to care so as to increase profits. They are responsible for this county's high cost of health care because their costs are included in those numbers. We can provide universal access by taking their costs out of the equation. What Obamacare health insurance costs in every state: The cost of health insurance through state and federal marketplaces was all over the map in 2018 -- with premiums soaring in some states and sinking in others. Where does your state stand? 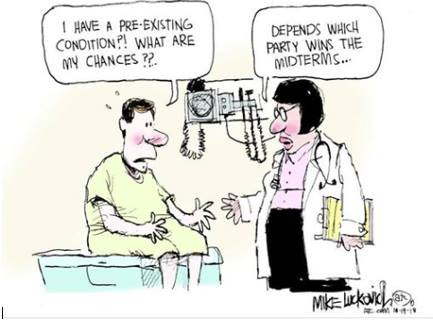 Voting does affect your health. Minnesota saw a significant decrease in premiums for plans on the state’s health care exchange in 2018 after a new reinsurance program was created. 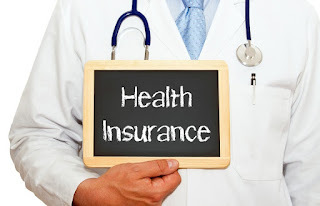 For 2019, all of the private insurance companies on the exchange have proposed lower premiums, according to HealthInsurance.org. 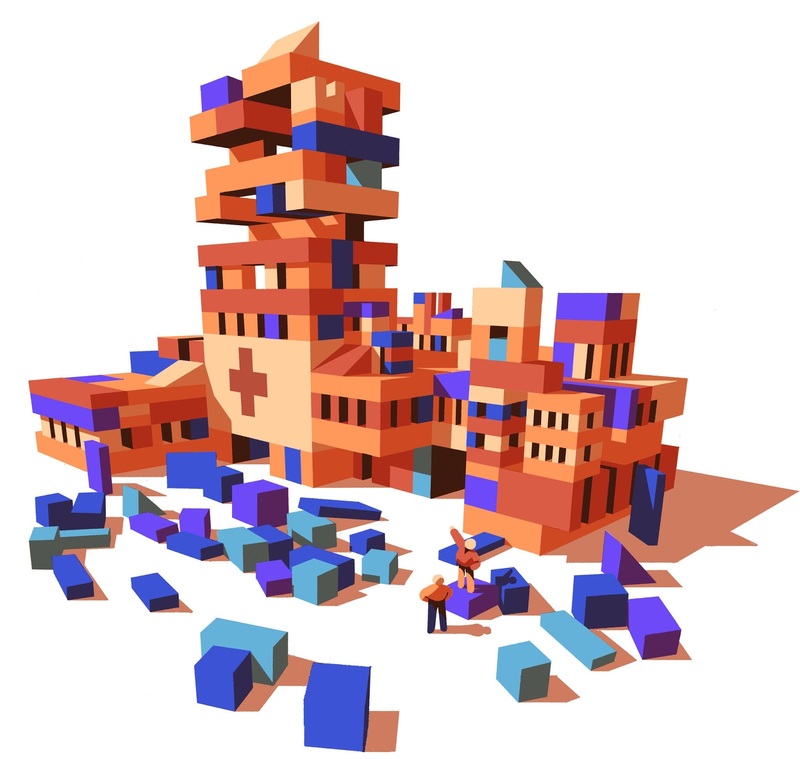 "If expensive illnesses befall some unlucky members of society, and they lacked the foresight or haven’t saved enough to plan for this risk on their own, then too bad. 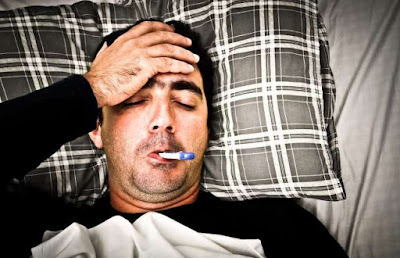 Life ain’t fair." 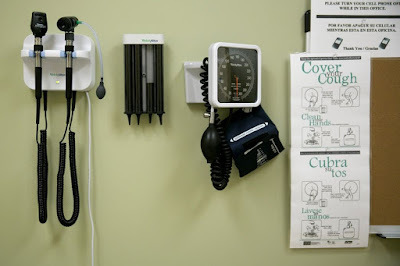 Mexico’s Discount-Health-Care Problem | The Nation: Affordable clinic–pharmacies have vastly expanded health-care access for Mexicans. They’ve also bred a dangerous attitude towards prescription drugs. I suspect this is what Trump, et. 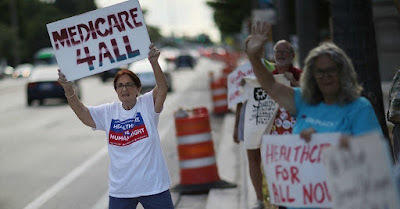 al., would want for their idea of a health care system for most citizens. 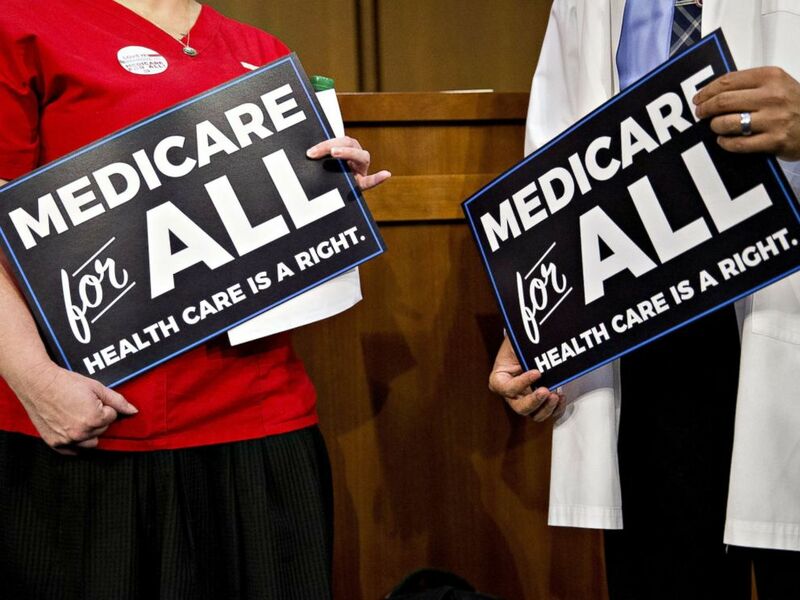 Opinion | Does Anyone Really Know What ‘Medicare for All’ Means? 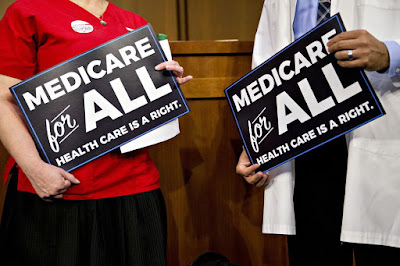 - The New York Times: More and more politicians are calling for single-payer health care. 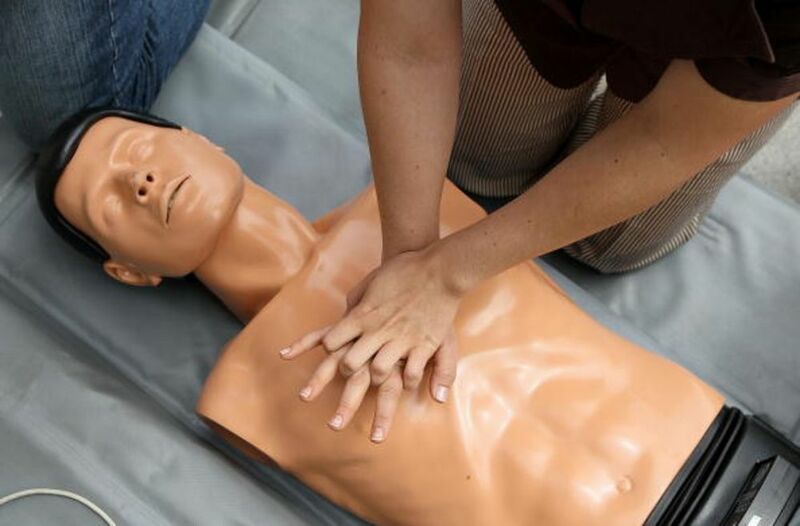 Is it just talk? Editorial counterpoint: Open up Medicare? First, try to understand how Medicare works - StarTribune.com: That's a must if we're to look at it as a path for health reform. Because it is complicated. Very. As Blue Wave Crests, Health Insurers Brace For 'Medicare For All' Push: An effort to derail Medicare for All proposals is underway by health insurance lobbies Blue Cross Blue Shield Association and America's Health Insurance Plans. 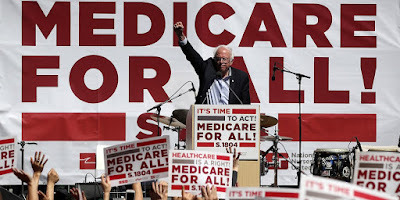 Medicare for All: Democrats look to health care option as political win - INSIDER: Democrats are increasingly supporting "Medicare for All" — a single-payer healthcare system championed by Sen. Bernie Sanders and the progressive wing of the party. 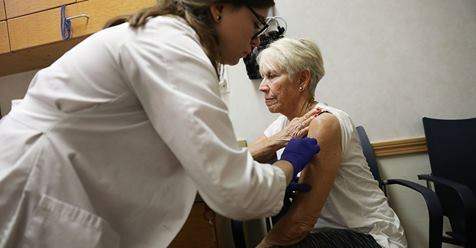 Trump set to sign bills lifting pharmacist 'gag orders' on drug prices: The president is expected to approve legislation Wednesday that will allow pharmacists to share lower drug prices with patients. 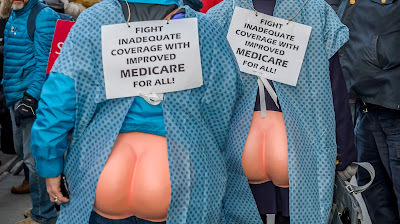 Trump's USA Today op-ed shows how GOP will fight Medicare for all. Trump's USA Today op-ed shows how GOP will fight Medicare for all. : The main line of attack will sound awfully familiar. 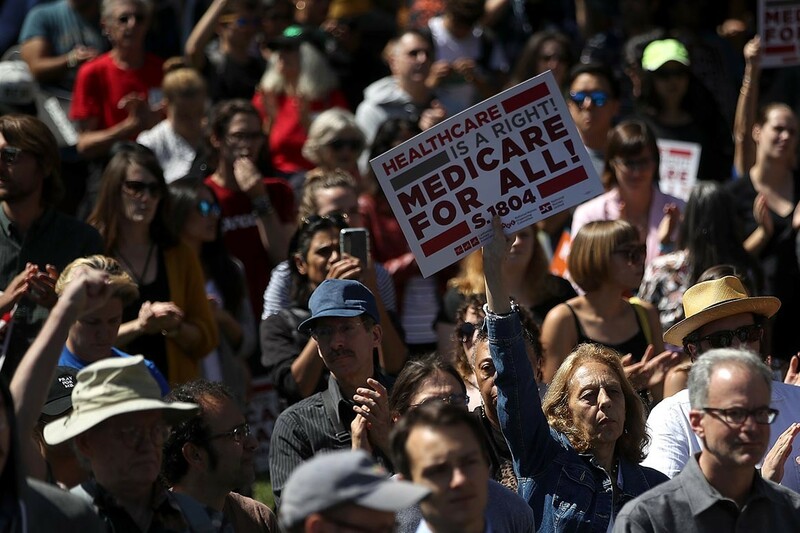 Opinion | Goodbye, Political Spin, Hello Blatant Lies - The New York Times: Black is white, up is down, and Republicans are defenders of Medicare. 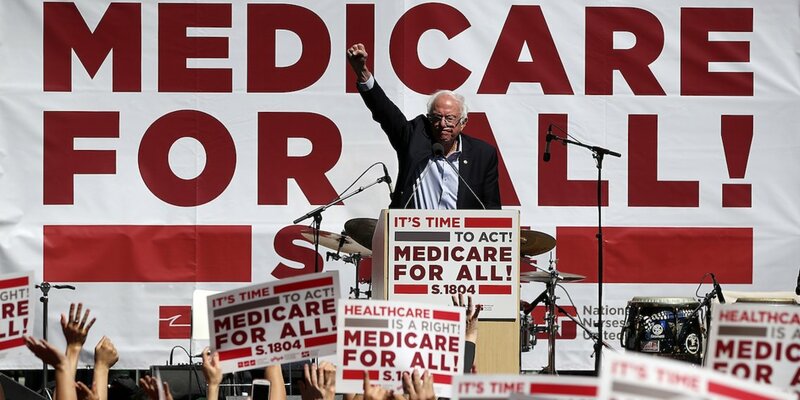 Trump Falsely Claims That ‘Medicare for All’ Would Turn the U.S. Into Venezuela - The New York Times: President Trump has repeatedly claimed that Democrats’ “Medicare for all” proposal would send the United States into an economic tailspin similar to Venezuela’s. 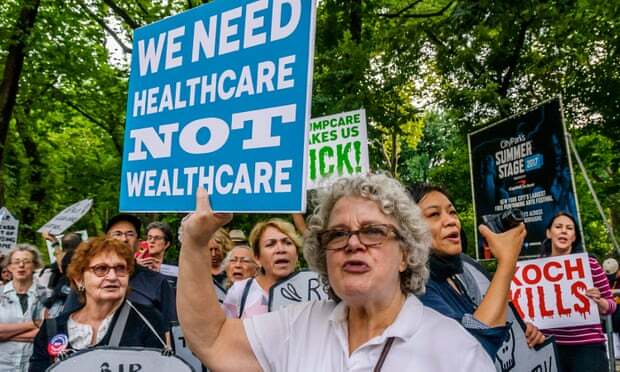 This warning is wrong about the root causes of Venezuela's crisis and ignores that Mr. Trump himself previously championed single-payer health care. 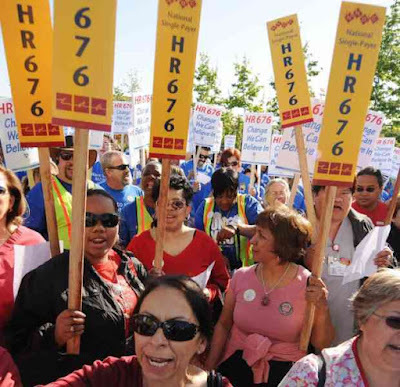 And why they’re becoming more open to the idea of single-payer. - Vox: And why they’re becoming more open to the idea of single-payer. 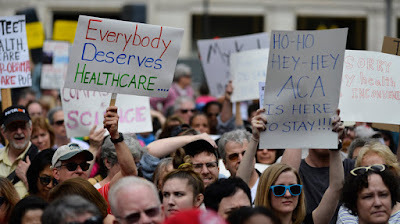 GOP ads falsely depict Democrats as supporters of Sanders’s health plan - The Washington Post: A torrent of GOP attack ads has targeted Democrats with supporting a government takeover of health care that they do not actually support. 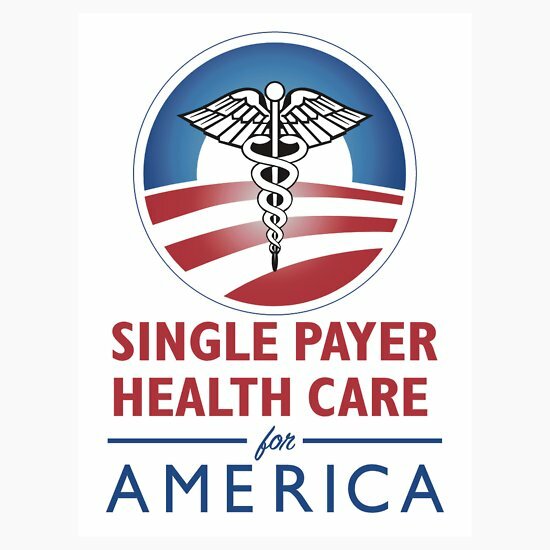 We may hate politics but getting the right people elected is the only way we can achieve universal access to health care. Here is a PBS recent documentary that helps explain what we have to overcome -- the influence of Dark Money. 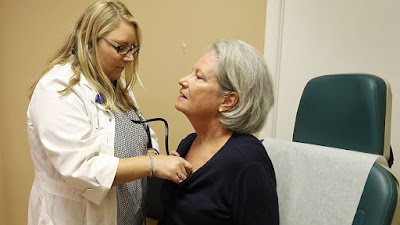 The Body in Poverty | The Nation: The decline of America’s rural health system and its toll on my family. GOP bill has loophole on preexisting conditions, experts say | McClatchy Washington Bureau: Health care experts say that a bill to protect people with pre-existing conditions that is backed by Rep. Kevin Yoder and other Republicans includes a loophole that would allow insurance companies to charge people more based on their health, age and other factors. Spending on insurance plans has increased nearly 50%, a new report says - Business Insider: Researchers found that spending on employer-sponsored insurance plans increased by 44% over the last decade, feeding into the key issue of unconstrained growth in US healthcare spending.